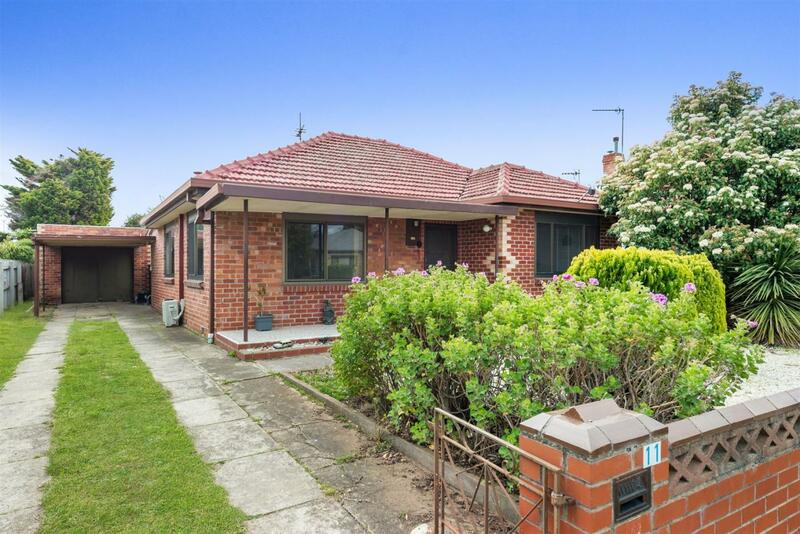 5/17 The Esplanade, Geelong 3220 VIC is a house. 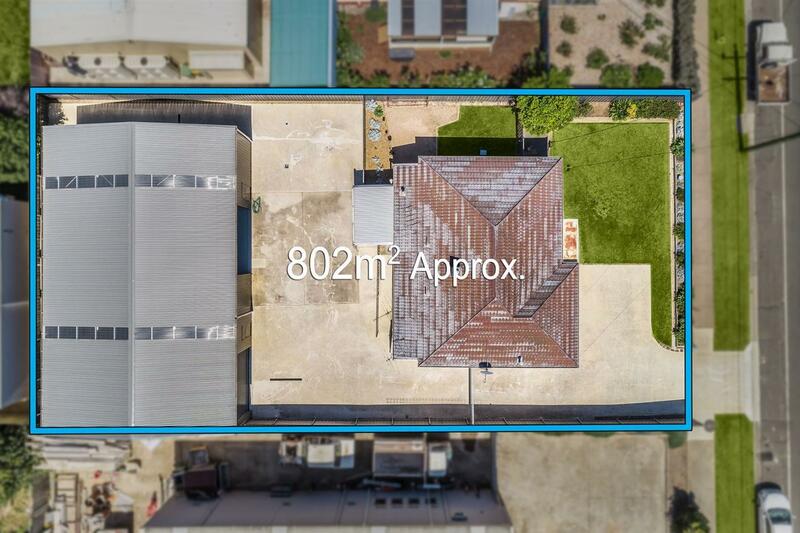 This property has 2 bedrooms and 1 bathroom. Thinking of selling 5/17 The Esplanade, Geelong? Get a Free in-depth market appraisal from a realestateview.com.au partner agency. The red zone on the map shows the neighbourhood around 5/17 The Esplanade and allows you to compare properties in this area to the rest of the Geelong residential area. This will help you compare yourself to the rest of the nearby residents and allow you to gauge where you and this property fit into the local ecosystem. For example, you can see how your weekly income compares to the neighbours and what kind of jobs they might have.